Botox is used to smooth the lines around the eyes. Areas commonly treated include crow’s feet, lines between brows, and forehead lines. 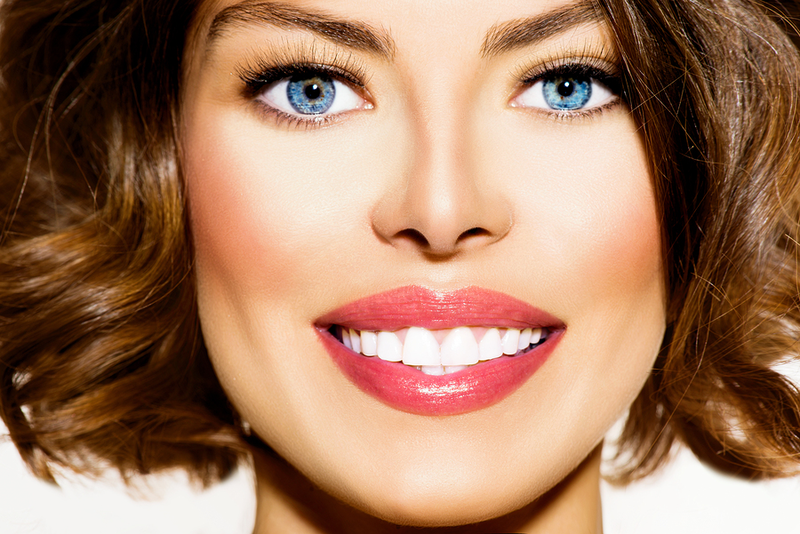 Juvederm is used to treat the lines that run from the nose to the chin (nasolabial fold) and the lines around the lips. As we age we tend to lose volume in our mid-face. 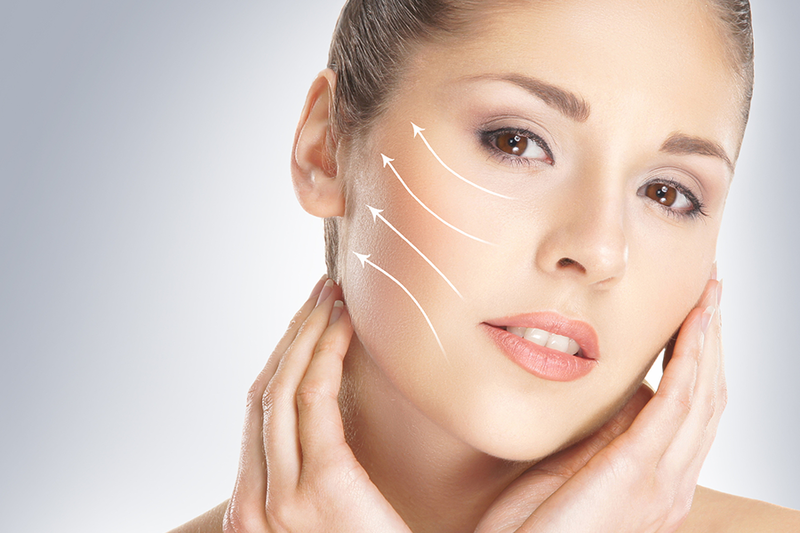 Juvederm Voluma® targets the cheek area restoring volume to the face giving you a more youthful appearance. 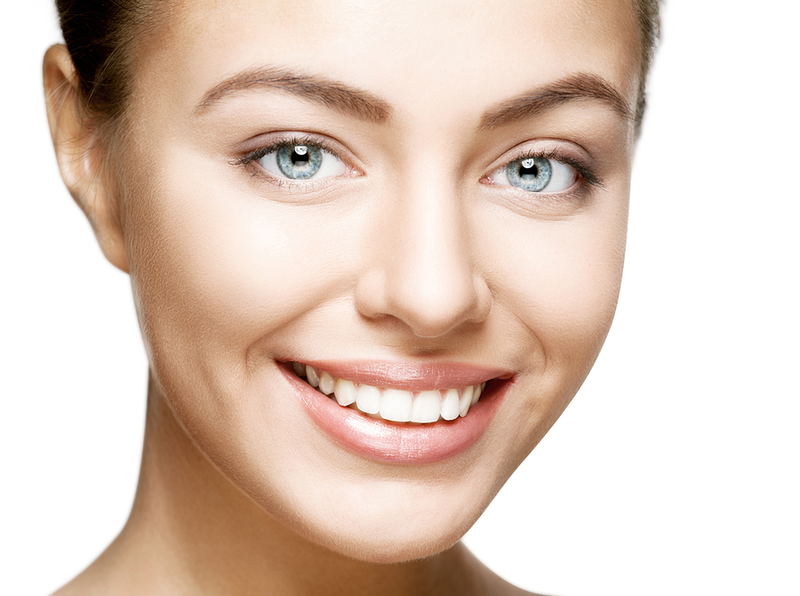 You want that refreshed and rejuvenated look but you just aren’t quite ready for a facelift? Then the liquid facelift is for you.